Genuine ginger beer plant (GBP) is a rare culture much different than a ginger 'bug' made from wild yeast. Hundreds of years ago, it was popular among the British Isles in making a carbonated light alcoholic beverage with ginger root for flavor. The culture is not really a plant, but a group of tiny grains, like semi-transparent rice granules. 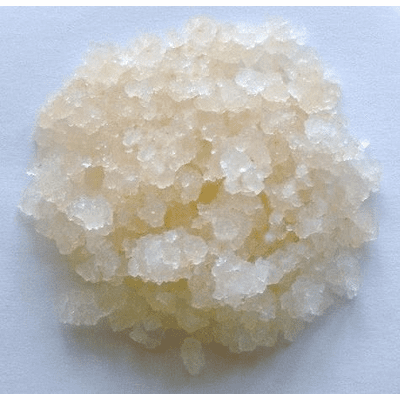 Some may try to use water kefir grains for this starter, however, it is different in its make-up and structure. Ginger beer is still produced at home using a symbiotic colony of yeast and a Lactobacillus (bacteria). 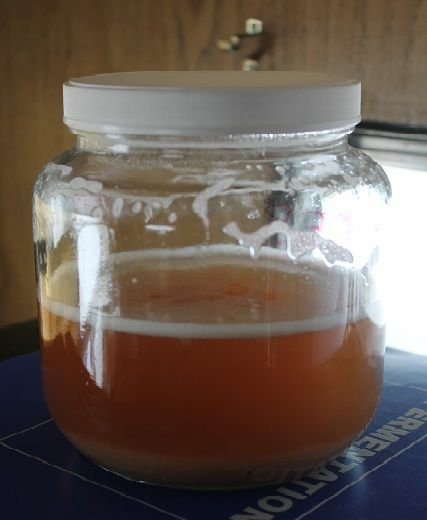 This 'plant' was used to ferment sugar water with ginger root solution until its popularity died out. Giving way to more modern brewing methods of using brewer's yeast. These substitutes produce a 'ginger bug', but not the true ginger beer, but are not the same in taste or active cultures. 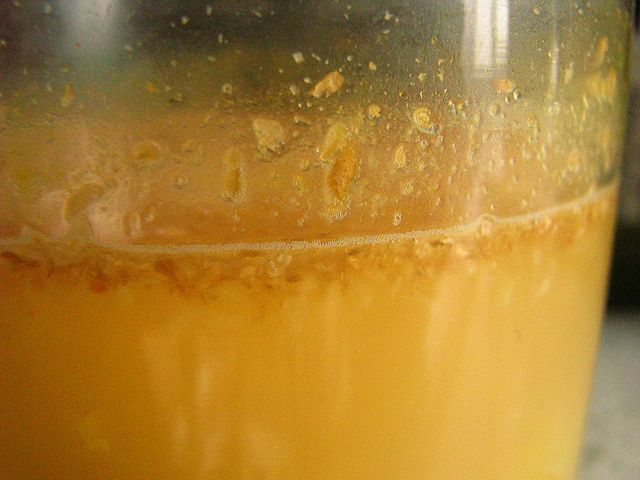 The symbiotic qualities of bacteria and yeast of GBP make for a unique living and self-propagating culture that produces a truly rich carbonated flavor of ginger. NOTE: Most genuine ginger beer plant today has its origins from the German Culture Bank, one of the few places that preserved this symbiotic culture before it became completely extinct. 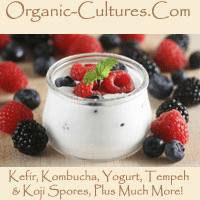 Beware of buying GBP on the web, as many sources are simply sustained cultures developed from dried yeast or water kefir grains and are not the real ginger beer 'plant'. Grown with certified organic ingredients. 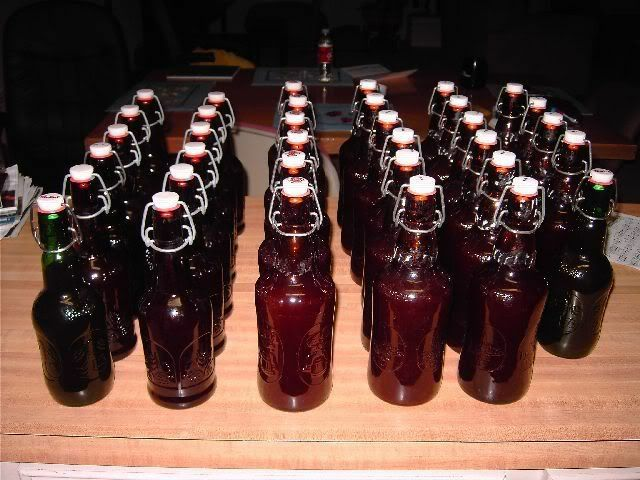 Contains two tablespoons of starter per item, enough to start your own ginger beer plant brew!